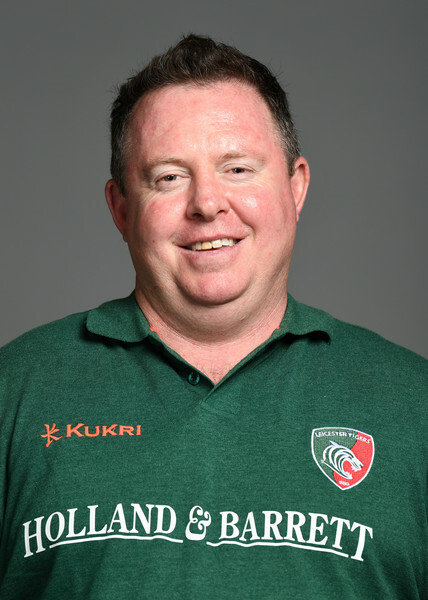 The sacking of Matt O'Connor as head coach of Leicester Tigers after ONE game of the new Premiership season shows just how much rugby has changed. Yes, Tigers we're thrashed by Exeter, but I'm certain they won't be the only team to suffer a tonking at Sandy Park this season. Such a knee-jerk reaction by the Leicester hierarchy smacks of pure panic and is unworthy of this historic club which has prided itself on its traditional rugby values over the years.